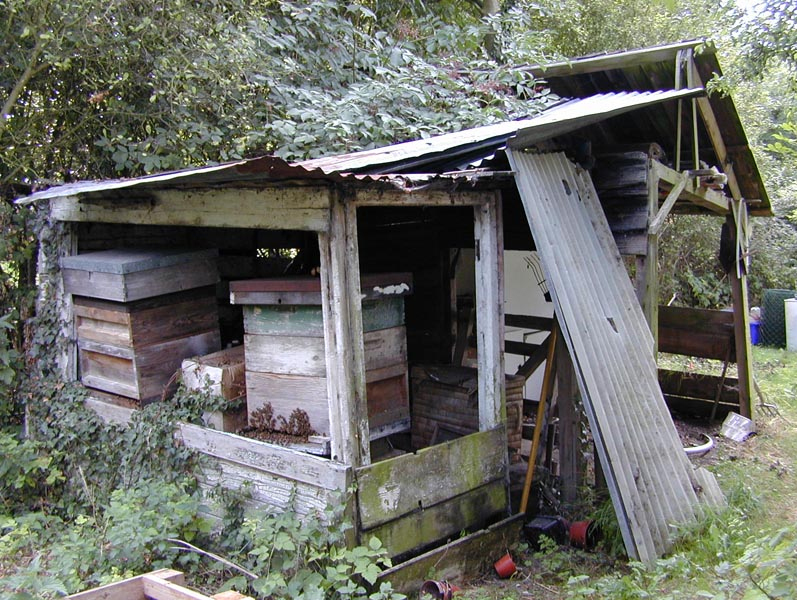 Does your shed look like this? If it does then maybe we can save it! 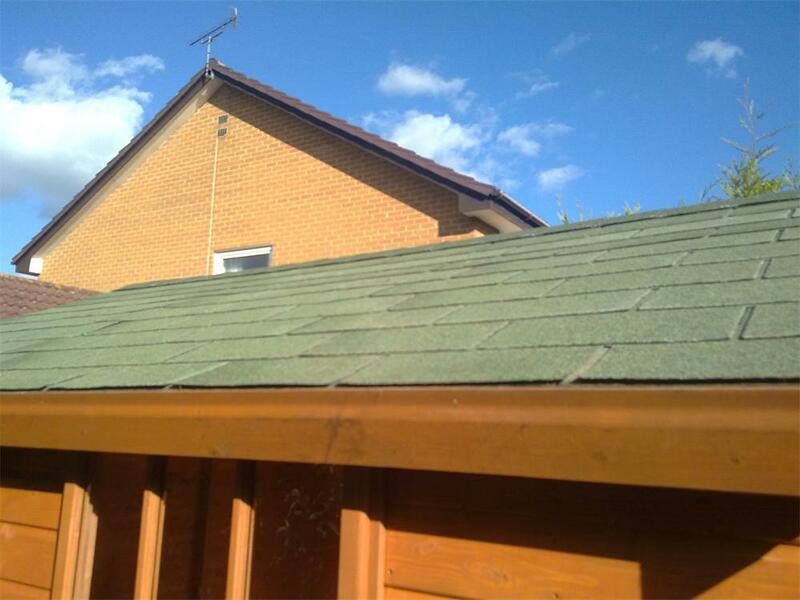 Do you have a flat roof that needs doing? Ask about Profast South Roofing and fit EPDM with a 20yr guarantee and 30yr guarantee on all facia coverings. "We have just bought a shed from Jean & Matt. Very pleased with the quality and must say the service was second to none. 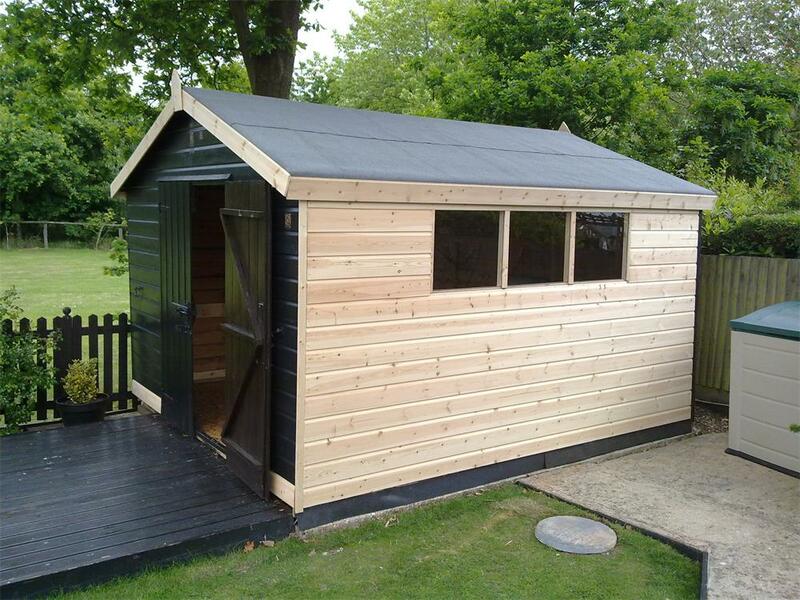 We would highly recommend Elford Sheds to anyone."